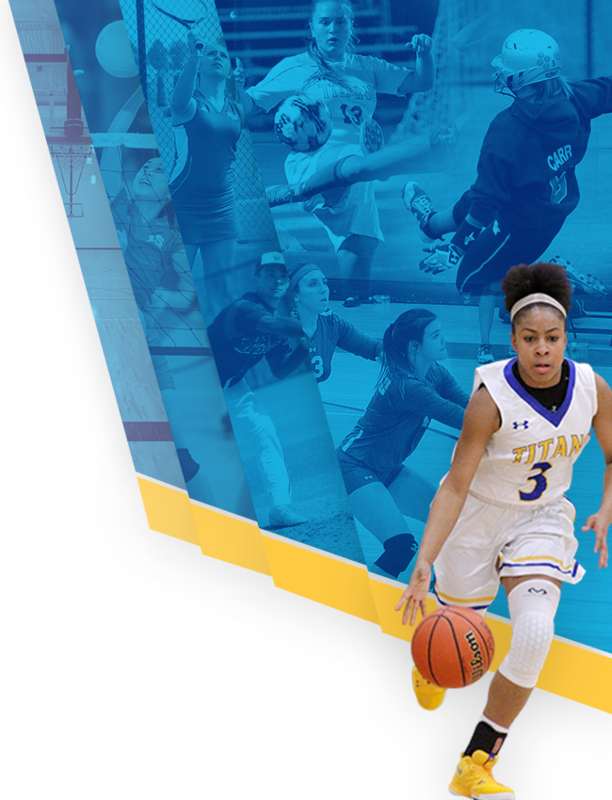 Titans News · Apr 23 Congratulations to West Mifflin Area’s April Athlete of the month, Isabella Farmer! Sponsored by Mulligans. 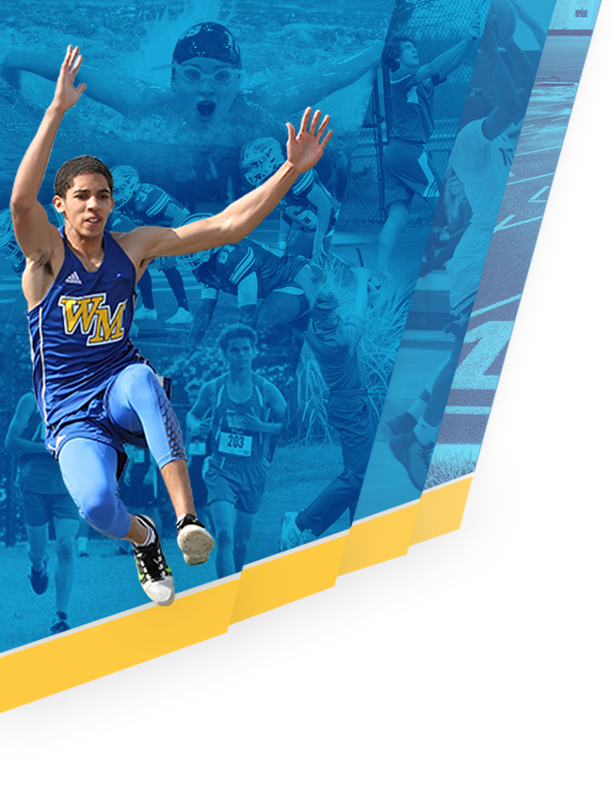 Congratulations to West Mifflin Area’s April Athlete of the month, Isabella Farmer! Sponsored by Mulligans! Titans News · Apr 19 Titans Trump Belle Vernon 4-2! Titans News · Apr 14 Girls fall to TJ 14-8.